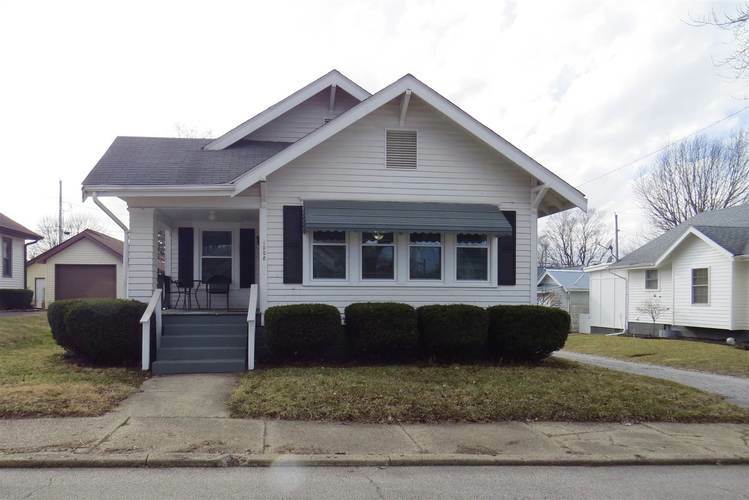 Super cute 2 bedroom bungalow! Numerous up dates include: totally renovated kitchen with new stainless steel appliances, counters, cabinets, lighting and flooring. New carpet in bedrooms and new window through out the entire home. 1 car detached garage and nice size yard. Property is within walking distance to TPA park and golf course. Must see today!